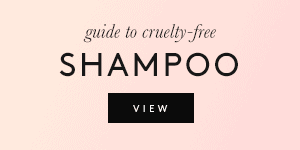 I’m happy to share my guide to cruelty-free beauty at Ulta! 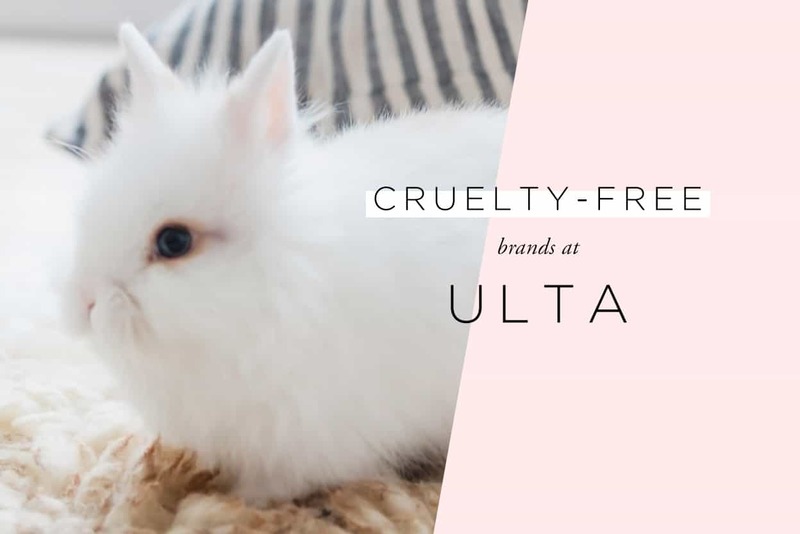 Ulta has an overwhelming choice of brands and products, so it’s not an easy experience for a cruelty-free shopper. But what’s great about this retailer is that they offer products for every budget, which is why I really wanted to do some research. I split everything into categories: Makeup, Skincare, Hair Care, Bath & Body, Nails, and Fragrance. 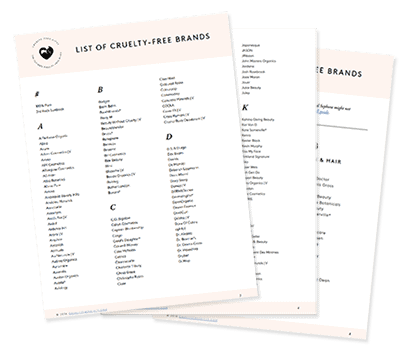 For each category, I’ll give you a list of cruelty-free brands, brands that test on animals, brands with unclear policies, and brands that didn’t share their policies. At the begging of the post, I gathered ALL the cruelty-free brands in one list. At the end of the post, I did the same with the brands that test on animals. *Brands marked with an asterisk are cruelty-free, but their parent company still tests on animals. For more information on the exact parent companies that own each brand, keep reading. 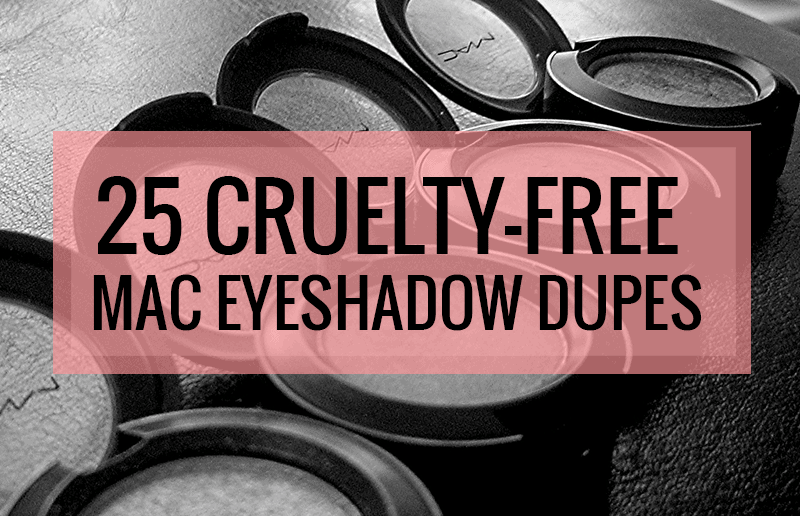 Ulta offers more cruelty-free makeup brands than non-cruelty-free ones. 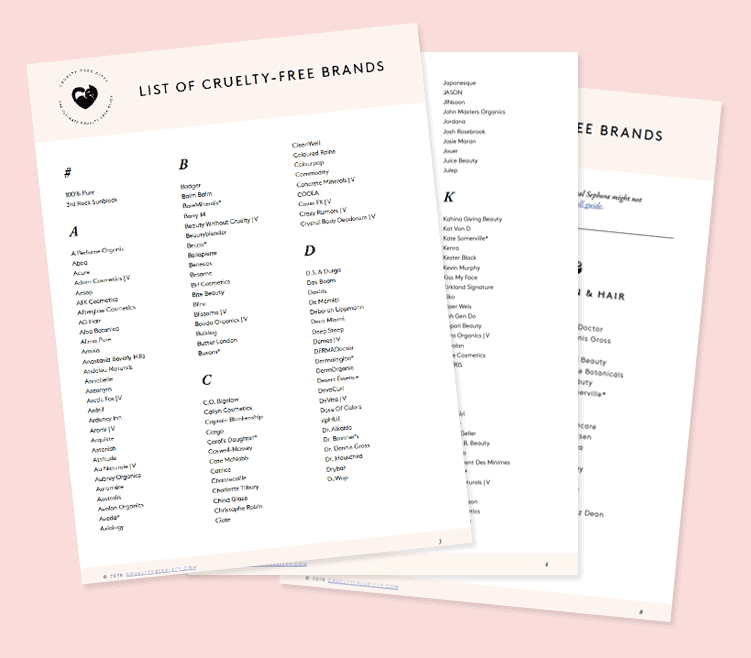 This makes it super easy to not only find cruelty-free brands, but also score amazing products at every budget. Here’s the full list, followed by brands that test on animals and brands with undetermined policies. 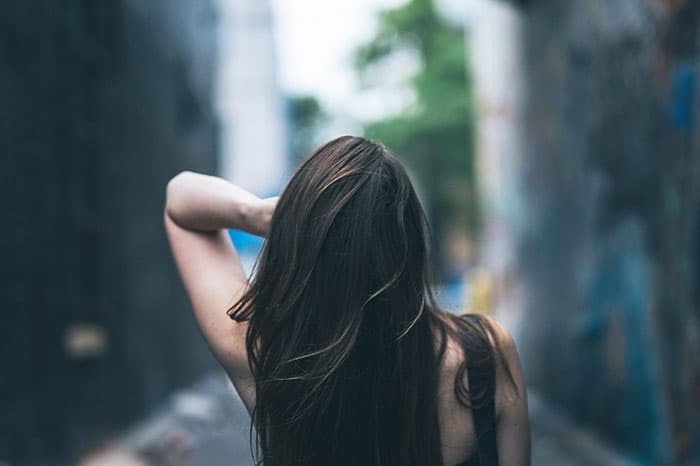 The list is starting to become scarce, but there’s something for everyone’s hair needs, from salon brands to budget ones. Watch out for the many haircare brands that are tested on animals. 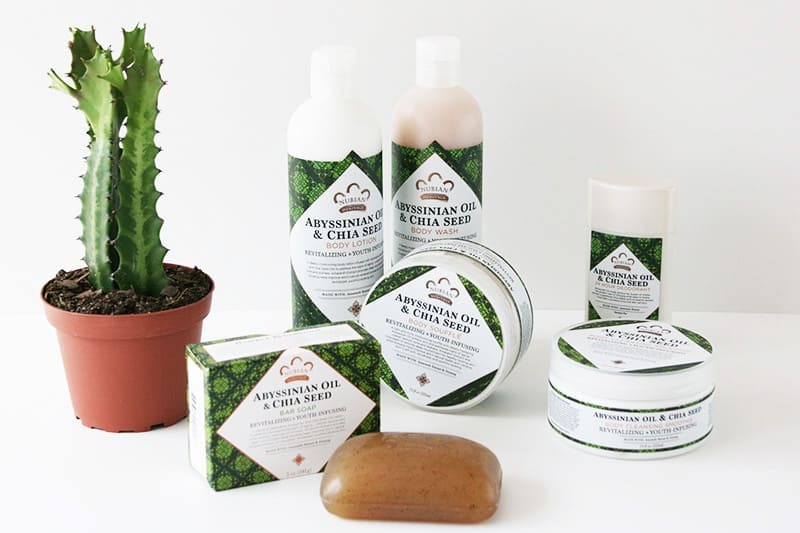 A teeny, tiny selection of cruelty-free bath and products is available at Ulta! There’e cruelty-free nail polish for every budget. 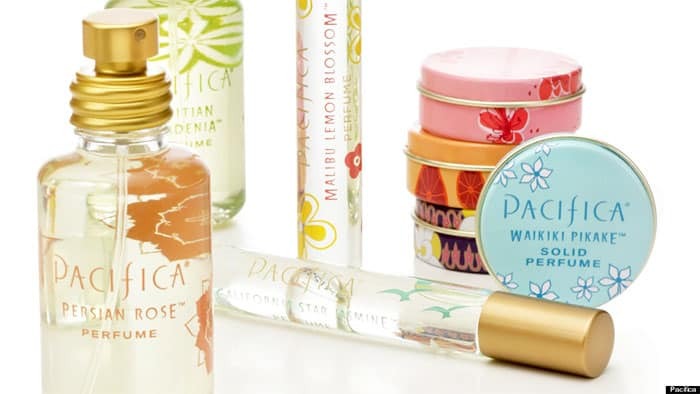 For perfume, I’ll make it easy: The only cruelty-free fragrance brand at Ulta is Pacifica. Their entire collection is 100% vegan and they have a huge collection of great scents. Edit: I was told the brand Le Couvent Des Minimes also offers perfume! The fragrance brands that aren’t cruelty-free will be listed as part of the full list of companies that test on animals at Ulta, at the bottom. Please leave me your thoughts in the comments, and don’t hesitate to bring up any brands I might have overlooked. Do you shop at Ulta? 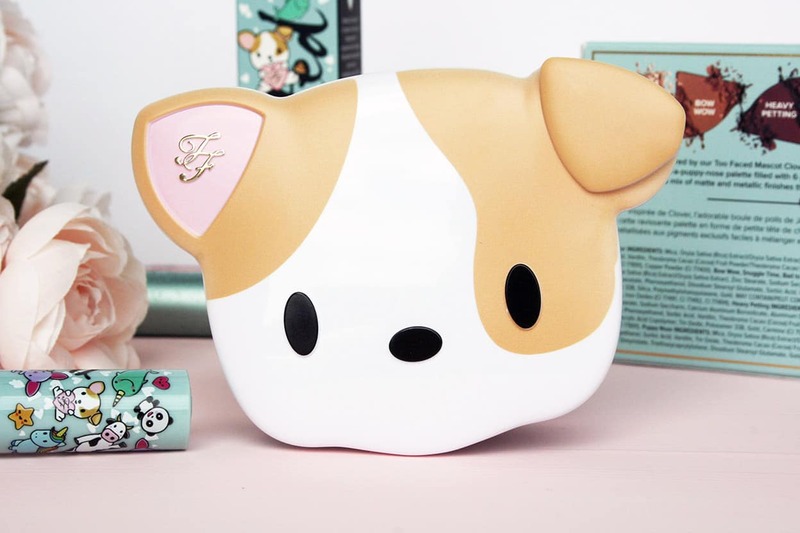 What are your favorite cruelty-free brands available there? I thought Sally Hansen was cruelty free. 🙁 Darn it. Perhaps they test the product before it is finished. Like trial versions? Thank you so much for this list, this is super helpful! Also, I thought Laura Geller was cruelty free? I’ve seen them listed as CF elsewhere. They might be, I just wasn’t able to hear from them and they’re not LB certified. 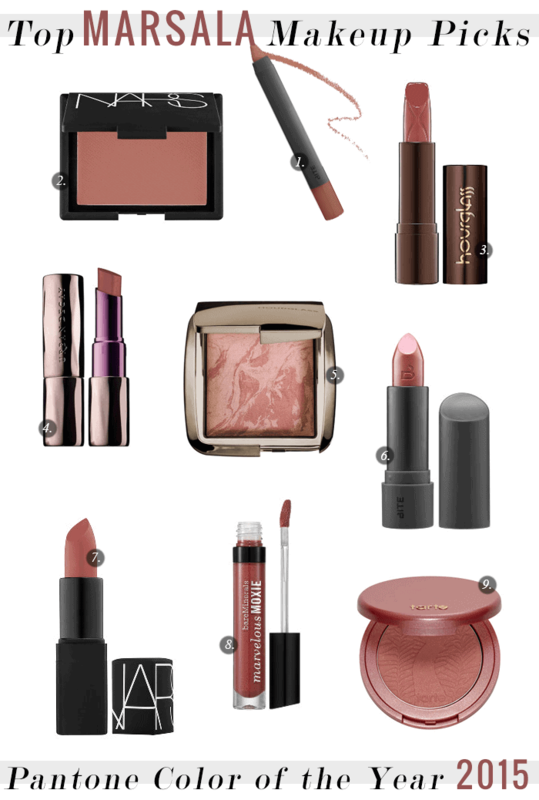 Going by the brands listed on Ulta’s website, and there are lots missing from your list here. There are also some that are confusing — e.g. Le Couvent des Minimes is on your no-test list, but they sell fragrance at Ulta and you say Pacifica is the only non-testing fragrance brand. Didn’t know that brand sold fragrance but I’ll add them now. I did my best to reach out to the most popular brands, but obviously if a brand isn’t on this list I’m not aware of the status at the moment. Which brands do you think should be added? 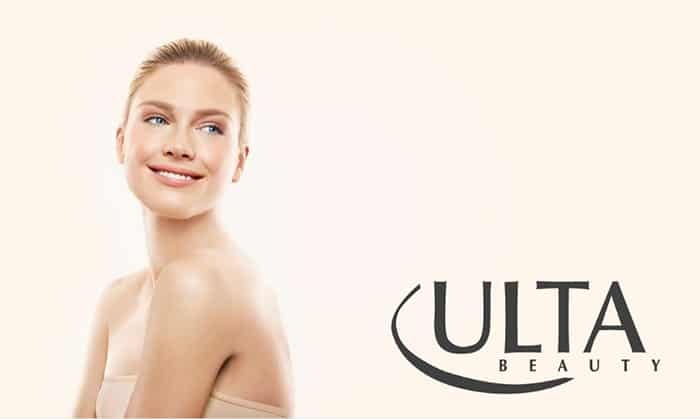 Personally, I’d like to know about Ulta’s own brand. I have several Ulta body sprays and have been bouncing around trying to find out if they’re cruelty-free. Thought for sure this would be the article where I’d get the answer, but no. LOL So, pretty please? I’ve seen on multiple Q&A’s of specific Ulta brand products where an Ulta rep responds and says they are cruelty free. Yay! They are, I don’t think they’re vegan though. With regards to the Batiste dry shampoo, this is not tested on animals as the new packaging now states this on the back in the UK. So it is great news as i love their product! Thanks, I’ve heard other sources state this as well. I’m still hesitant to add Batiste as they’re owned by Church & Dwight, and they’re not on PETA or the LB. Plus I’ve never heard back from them. Batiste has a cruelty free bunny here in Germany, too. Why isn’t Paul Mitchell on the list as a cruelty-free brand? I just bought a couple NYX products and after taking a closer look at the packaging I saw that it’s made in China and has no mention of not testing on animals. Is it still cruelty free? NYX is cruelty free, however they have a parent company (L’Oréal). I didn’t see Paul Mitchell listed, it is only sold in Ulta stores and not online but I believe it is cruelty free? THANKS for the list! Are these brands’ ingredients also NOT tested on animals? Thanks for compiling this list. How about the company EOS? They’re sold in China so they’re not cruelty-free unfortunately. Paul Mitchell should really be added. They were one of the first major companies to take a stand against animal testing and they abandoned a major campaign to sell in China (took a huge financial loss) after they were unable to lobby for China to make an animal testing exception. Thank you, I didn’t realize Paul Mitchell was at Ulta! I just added them. Do you have information about No7? They are sold in Ulta. And if Formula 10.0.06 have replied? I want to know, too. 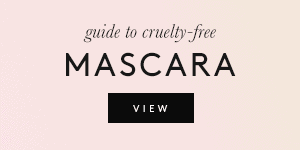 I saw this on Ulta’s site: We do not use animals to test our No7 Protect & Perfect Intense Eye Cream, nor do we have animal testing conducted on our behalf by anyone else. Instead, we ensure product safety through state-of-the-art testing methods on human volunteers. 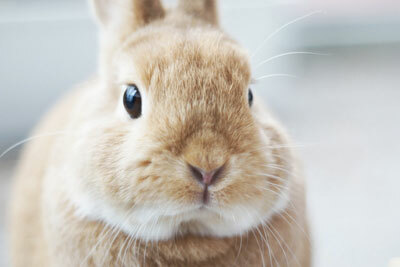 NYX is cruelty free and owned by Loreal who tests on animals. Does that truly make NYX cruelty free? Wet N’ Wild is cruelty free. Can you find out about ELF? Both Smashbox and Amazing Cosmetics are cruelty free! 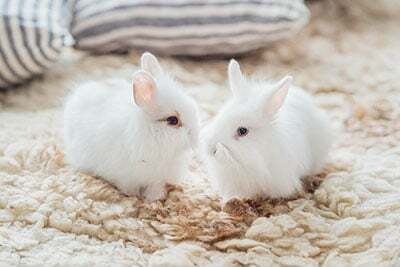 Unfortunately Amazing Cosmetics is sold in China, and Smashbox tests on animals where required by law (although they no longer sell in China). Why is Pravana on this list but not on the main list? I saw them on an article you posted so I bought a shampoo but now I am confused b/c they aren’t on the main list? Courtney from Phyrra.net heard back from Fiona Stiles and they are C.F. Hi Mandy, I just updated this list! There’s also IT Cosmetics that was recently acquired by L’Oreal. They’re on PETA’s list, it’s my bad. I mistakenly put them on the wrong list and I removed them. They test where required by law/sell in mainland China unfortunately, so they’re not longer cruelty-free. If you look on Smashbox’s website, it says they are cruelty free. Correct me if I’m wrong, I was just wondering if that was right. They are unfortunately NOT cruelty free as they test “when required by law”. I believe they are no longer selling in China but unless they change their policy re: testing “when required” they cannot be considered cruelty free. I HIGHLY recommend checking out Paula’s Choice. I’m not sure which product would be most compatible but they have many options for pretty much any/ every need, & you can receive a free consult w/ one of their reps by calling. They also have samples available at minimal cost (& three free w/ any purchase) & a customer-friendly return policy should something you purchase not work out for you. Their website is detailed w/ descriptions of which products are best for which skin rype(s), preferences, etc. Hope that helps! 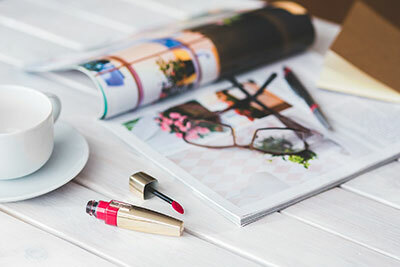 I use IT brand cosmetics because they are made specifically for individuals with rosacea but want to find an alternate brand now that they are owned by L’Oreal. Any recommendations that don’t require tons of product? Have you looked into Paula’s Choice? Does the Ulta brand specifically test on animals. Ulta has their own makeup line, that was what I was looking for. Not just all thr brands at Ulta. Thank you! Stila just went cruelty-free so I added them this week (I have yet to update this post again). Essie on the other hand isn’t cruelty-free and isn’t on PETA. 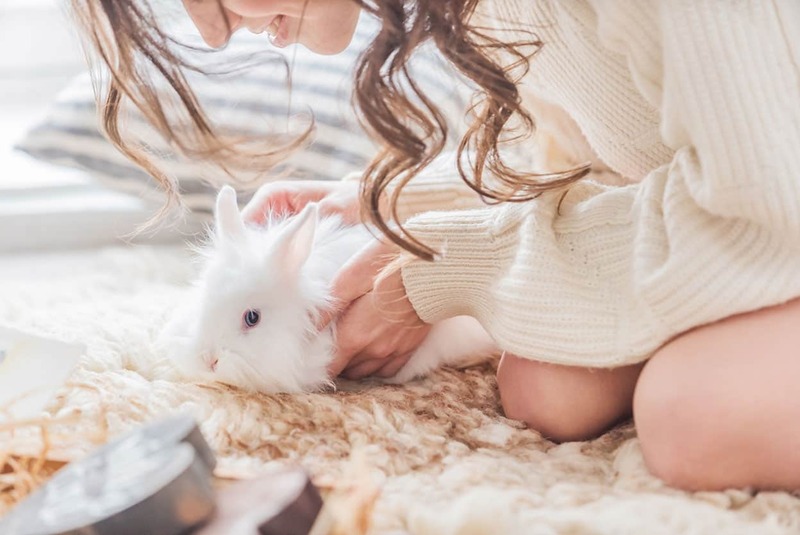 I’m surprised to see Devacurl on the list of companies that test on animals. Their bottles sport the Caring Consumer (PETA) bunny label,and other website list the brand as C.F. and vegan. Devacurl IS cruelty-free! You’re probably referring to the image which unfortunately has a mistake on it. Can anyone let me know of a good cruelty free sunless tanner? Tarte is CF but it pays money or something to Non CF companies. You wrote that Stila was a cruelty free brand in “Cruelty Free Brands in Sephora 2017”, but wrote them as Non-Cruelty Free here. Are they or not? Phyto’s website says they do not test on animals. Can you confirm? 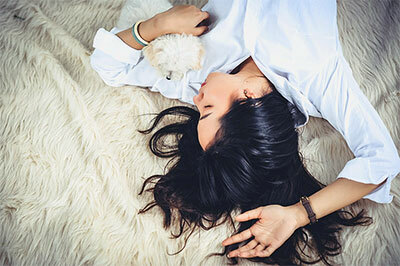 As well, are Laura Geller and Laura Mercier cruelty free? I Doubt Laura Mercier is. I remember Emu Oil listed.. I thought the German brand Herbacin was CF, no? I was sure that Rimmel and Smashbox were CF. What changed? Do you know if the skincare brand Botanics is cruelty free? I was looking at the Ulta website and came across it. I have a question hope you could reply… I read that in Revllon’s web page it says that they are cruelty free but here says that they’re not. So what is the real answer?? Some of the countries Revlon sells their products in require animal testing by law. While their policy states they don’t test on animals, they most likely give third-party companies permission to do so on their behalf to sell in those countries as it states they follow regulations set forth by each country. sally hansen’s website says they don’t do animal testing. is its presence on this list outdated? or have you had recent correspondence with them? I contacted Make up revolution and they are cruelty free. I can forward the e-mail if you wish. They don’t yet have a vegan friendly list to share though. OGX packaging says it does not test on animals. Kate Spade handbags also skin live animals, what a shame. How can a woman owned business not also be a more compassionate business?